Since the very beginning, humans have been in a very close relationship to nature – fields, rivers, trees and everything that is natural. This is where VARIS Toys story begins – a story about wooden toys from our childhood, that makes all our inventions and discoveries emotionally valuable and unique. When we grow up, we often remember our childhood as a time when our best entertainment was a cardboard doll-house, grandfather’s handmade wooden tractor or castle built by sand - these all were our toys. VARIS Toys are eco-friendly – VARIS factory was built on old dump yard to heal the wound on Earth. We only use birch from well-managed forests, and only because of our green forests, we can create these toys, and that’s why, every year, we say thanks to Mother Nature by planting new birch trees. VARIS Toys was established in 1988 with a single purpose; to offer children the chance to develop essential skills while having fun! And the best way was to combine natural wooden materials with engaging and inspiring construction toys that help children unleash their inner creativity and lay the foundations for a bright future! Since VARIS Toys is a family-owned company, our principles and values are 100% family-oriented! We want to help parents spend quality time with their children while promoting the development of basic skills! 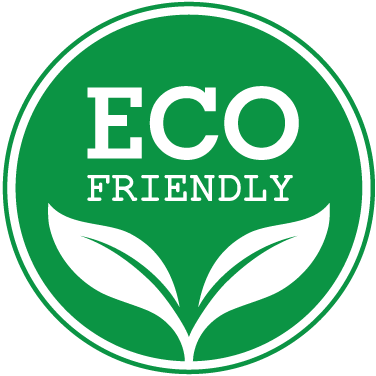 We keep our toys eco-friendly and naturally sourced while ensuring the safety and high-quality of our toys! Above all, we want to make your children smile! Your Children’s Safety Is Our Top Priority! We would never offer you a toy that we wouldn’t trust with our own children. We double-check every single product in order to ensure its flawless design and safety and use only natural hardwood birch, which is highly resistant to breaks and rifts! VARIS Toys Are the Most Fun Way to Learn! Our family-friendly construction toys will help your children develop essential skills, such as fine-motor skills, hand-eye coordination, spatial skills, team-building skills and problem-solving skills! And the best part? They will be having fun too!